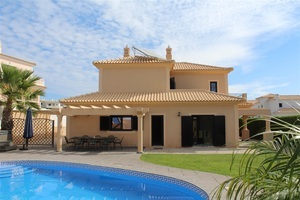 Situated on the Boavista Golf and Spa resort in Lagos, is this wonderful brand new 5 bed villa with pool and Garage offering amazing views over the golf course and to the Ocean. 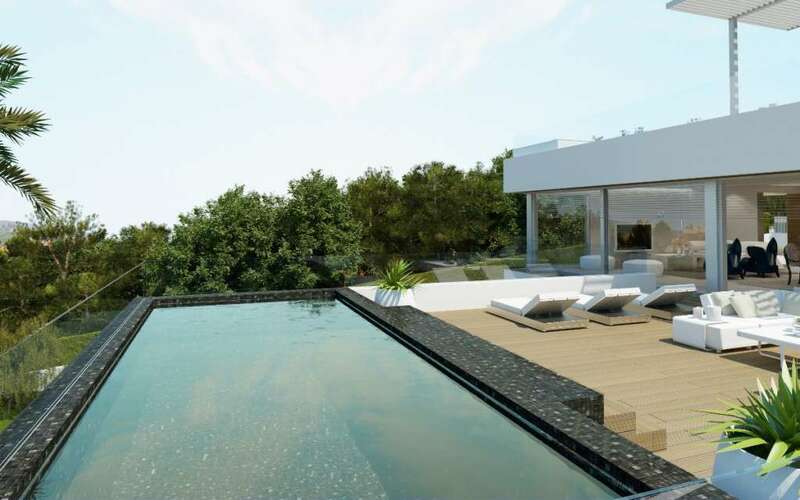 The property comes finished to a very high standard and viewing of the property is a must..
Fabulous 5 bedroom villa, all en suite, private pool, Jacuzzi and mature garden, good size living room with fire place and dinning room. The fully fitted kitchen is very spacious and bright. 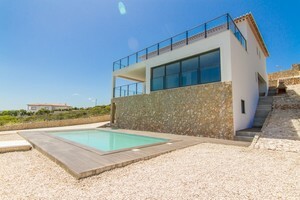 Spectacular new villa, modern, build and high quality finishes and stunning views!